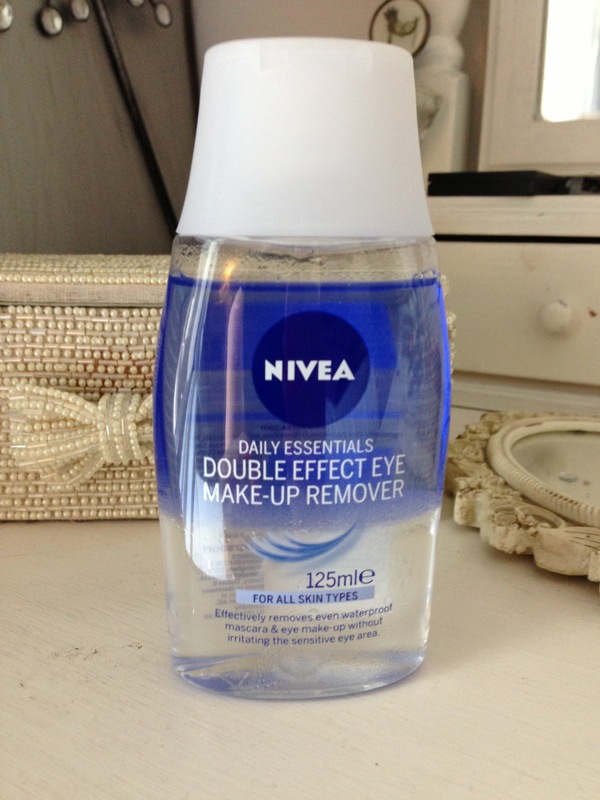 This budget eye make-up remover is the BEST i’ve ever used! Shake well and apply. onto cotton wool, wipe gently across your eye form inner to outer. No need for rubbing, removes waterproof mascara or the most stubborn of eyeliners with ease and is eye contact user friendly. It doesn’t leave an oily residue. 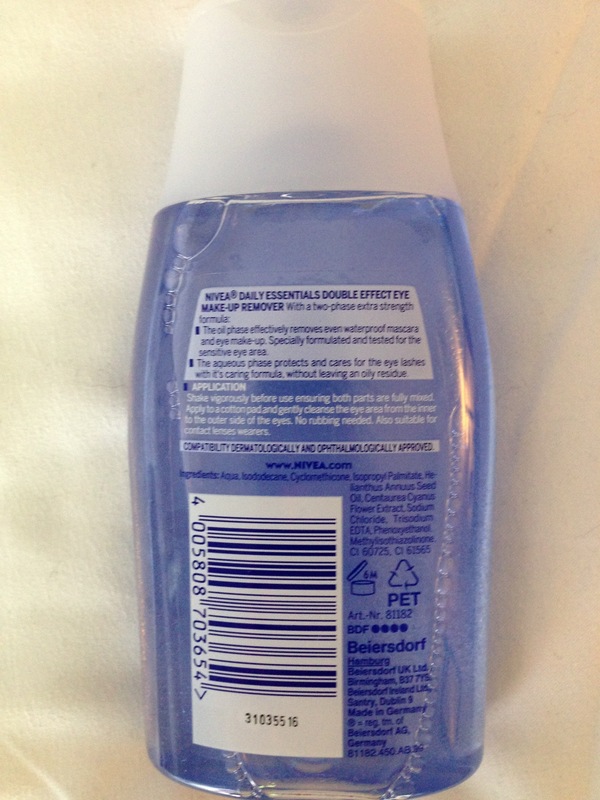 I normally follow with a dab of Rose Water, which I use as a natural skin tonic.